Luxury Experiences Turks & Caicos proudly confirms the signing of a partnership agreement with Travel Leaders Group, becoming a preferred island-based destination management company as part of their ‘Select Experiences’ program serving their network of over 6000 travel agency locations and over 52,000 travel advisors. With more than $20 billion in annual sales, Travel Leaders Group is ranked 8th in Travel Weekly’s annual Power List of the largest travel agencies in North America. Business units of the company include Travel Leaders Corporate, Travel Leaders Network, Altour, Protravel International, Andrew Harper and Tzell Travel, among others. Select Experiences comprises their ‘in-country partners’ around the world and was recently formed alongside Select Hotels & Resorts, Select Villas and Select Insights to support their vast array of travel agencies. Home to the Best Beach in the World, breathtaking hues from inviting waters, and legendary diving, snorkeling and fishing, the Turks and Caicos Islands beckon you to an undiscovered Caribbean. 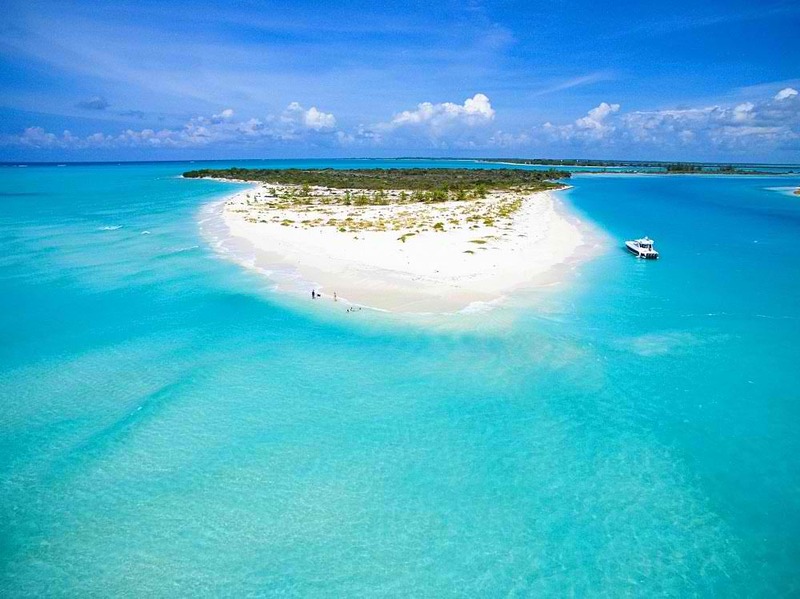 The Turks and Caicos Islands consist of 40 islands and cays, eight of which are inhabited. World class hotels, spas, and restaurants await; as do our famous stretches of uncrowded beaches and vibrant coral reefs. On land or below the water, you’ll relax in the unique serenity, hospitality and beauty of our islands. For more information call 1-(800) 241-0824 or visit www.turksandcaicostourism.com. Follow the Turks and Caicos Islands on Facebook, Twitter, Instagram and YouTube. Luxury Experiences Turks & Caicos is a full-service DMC company based in the islands that specializes in upscale and luxury hotels, villas and private homes. In addition, it provides a range of destination services including private arrival and departure services, airport transfers, itinerary planning, concierge services, island tours, leisure activities, car-rental bookings and restaurant recommendations and reservations. Travel Leaders Group: (www.TravelLeadersGroup.com) is transforming travel with a commitment to vacation and business travel clients through a progressive approach toward each unique travel experience. Having already assisted millions of travelers, Travel Leaders Group manages leisure, business and franchise travel operations under a variety of diversified divisions and brands. With over 6,000 agency locations, Travel Leaders Group ranks as one of the industry’s largest travel agency companies.